WhatsApp Messenger has already updated voice calling feature for Android as well as for iOS phones. But the Windows phone users were waiting eagerly for the last few months to get this update. 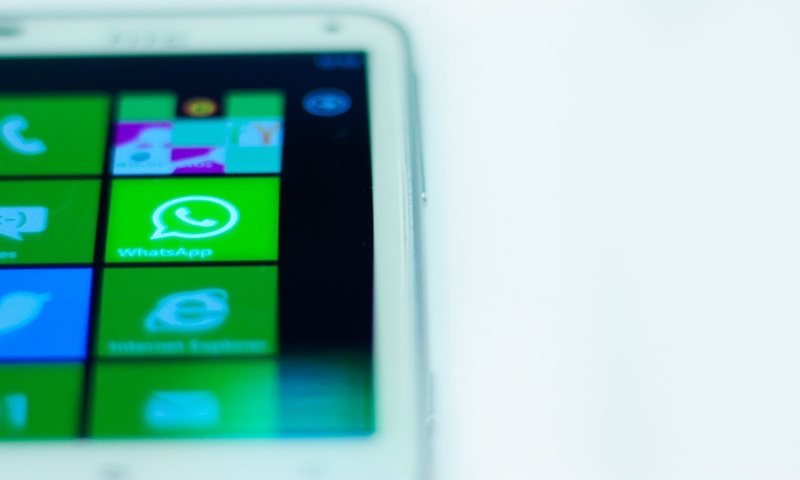 WhatsApp for Windows Phone has got the voice call feature and currently a brand new version of WhatsApp has popped-up in the phone store. So, those who use Microsoft’s mobile platform on their device can now pick up this update. WhatsApp hasn’t provided a change log for this new release, but its heard that that the app comes with significant speed improvements that make the app feel faster on any Windows Phone device. As WhatsaApp is very popular now in India, this update will definitely boost the sale of Microsoft mobile devices in the coming months which was lagging behind the competitors in the market.